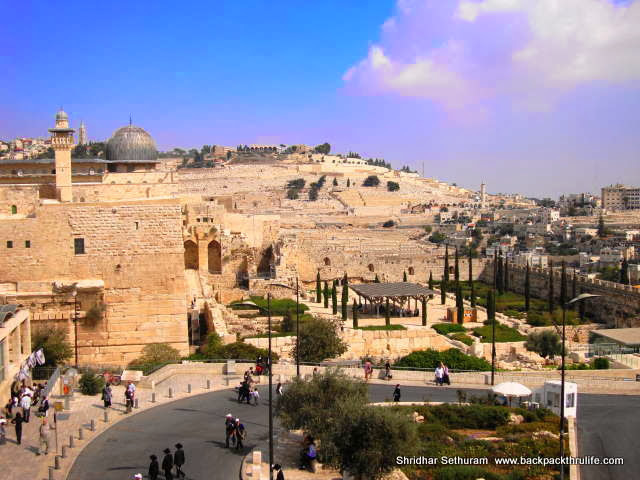 Ticking the Bucketlist » Let’s go to Israel! Home to the biblical Holy Land, sites in the country are regarded as sacred by the Muslims. Christians and the Jews.The bridge between Europe, Asia and Africa, Israel is on the bucketlist of many travellers. However, many shy away and never get there due to logistic issues. Ticking the Bucketlist will make sure that you are all set to visit the Holy Land as well as party the night away in Tel Aviv, Israel’s buzzing capital. Starting and Ending Destination: Tel Aviv, Israel…you can join us from any city in the world so long as you can reach Tel Aviv! 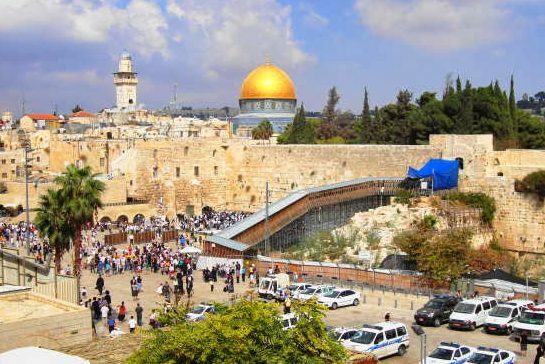 13:00 PM depart for an orientation tour of Jerusalem, Israel’s capital city and center of the three religions, Judiasm, Christainity and the Islam. View the city from the Mt of Olives. Enter the Old City of Jerusalem visiting the Western Wall and the Church of the Holy Sepulchre. Tour New Jerusalem, the Israel Museum, the Yad Veshem Memorial to the Holocaust, Ein Karem where John the Baptist was born. Enter Bethlehem and visit the Church of Nativity. Time for shopping at one of the many olive wood shops. Check out of Jerusalem hotel. Drive through the Judean desert down to the lowest point on earth and the Dead Sea. 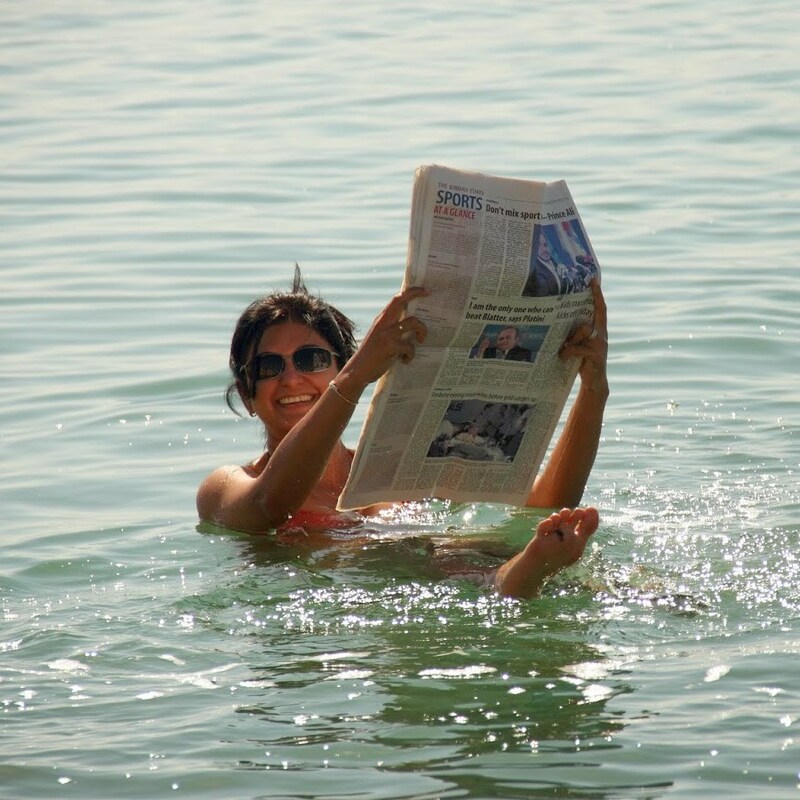 Visit the Ahava Dead Sea Cosmetic factory. Spend time bathing in the salty mineral rich sea. Check into the hotel at Nazareth. Overnight at Nazareth. Drive via Cana to the Sea of Galilee. Visit the sites of Capernaum & Tabgha. Enjoy a boat ride on the Sea of Galilee. Visit the Golan Heights and visit a winery. Check out of the hotel at Nazareth. Tour to the port city of Haifa and view the Bahia Gardens and the Stell Maris Monastery. Visit a Druze Village on route. 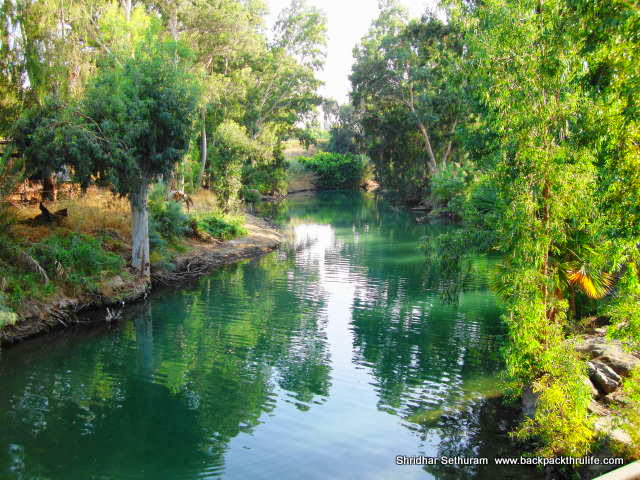 Continue along the Mediterranean coast and visit an Israeli “Kibbutz” called Ein Shemer. Enjoy viewing the Kibbutz and its life style. Continue to Caesarea and view the Old reconstructed Roman Port and Aqueducts. Arrive in Tel Aviv Israel’s bubbling city with it many restaurants and shopping centers. Number of women is the group with not exceed 10. The above rates are valid for a group of 8 travellers. In case of lesser number of travellers in the group, FIT supplement may apply. 5 Days touring in a modern minivan with an English speaking governmentlicensed guide – these days include arrival & departure transfers.